I read this article and found it very interesting, thought it might be something for you. The article is called Tata Family, The and is located at https://www.medalofphilanthropy.org/the-tata-family/. Apart from values and ethics which I have tried to live by, the legacy I would like to leave behind is a very simple one – that I have always stood up for what I consider to be the right thing, and I have tried to be as fair and equitable as I could be. The founder of the Tata family’s fortunes was Jamsetji Tata who was an Indian pioneer industrialist. The family are Indian industrialists and philanthropists who founded iron and steel works, cotton mills and power plants that contributed to India’s industrial development. The family gives away between 8 and 14 percent of the net profits from its controlling company each year to myriad causes: science, medicine, social services, health, civil society and governance, rural welfare, performing arts, education and the needs of children. Tata family funding has established pioneering institutions in social sciences, cancer research and treatment and tropical disease research. The family’s philosophy of “constructive philanthropy” has become embedded in its businesses, and has played a role in changing the traditional concept of charity throughout India. The family is considered one of the few philanthropic forces in the country with the potential to facilitate collaborative action on the problems that threaten individual, local and national development. Ratan Tata will accept the Award on behalf of the family. He is a director on the boards of AlcoaInc., Mondelez International and Board of Governors of the EastWest Center. He is also a member of the Board of Trustees of University of Southern California, Harvard Business School Board of Dean’s Advisors, X Prize and Cornell University. 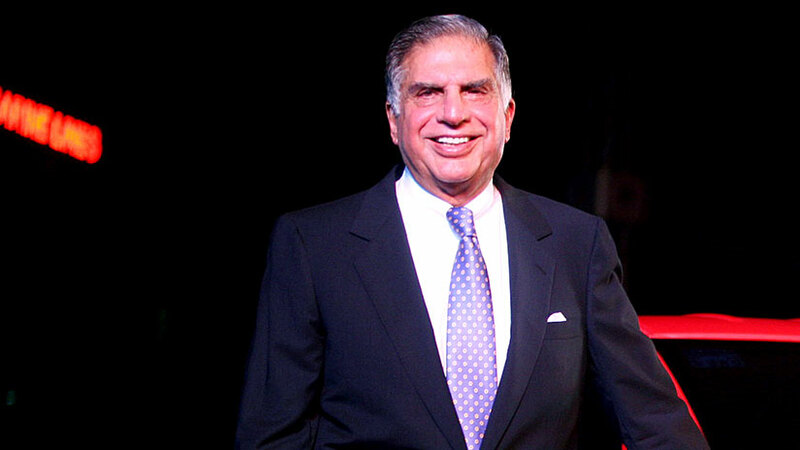 Tata is a member of the Harvard Business School India Advisory Board and previously a member of the Harvard Business School Asia Pacific Advisory Board. He received the Padma Bhushan in 2000, one of the highest civilian honors awarded by the Government of India. 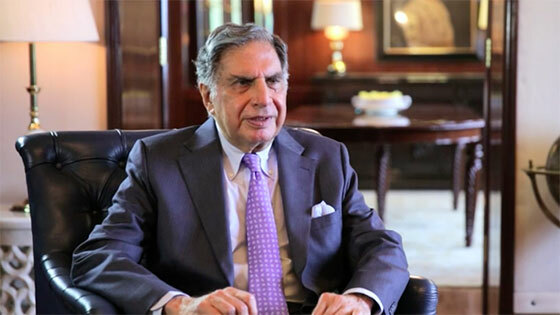 Mr. Tata is a strong proponent of corporate social responsibility, striving to give his company’s philanthropic initiatives focus and to build awareness of important issues such as literacy, microfinance and water conservation among other grassroots community initiatives.